For the past 3 years we have hosted our infamous Paps & Prosecco parties with Lakeland Midwifery Care. 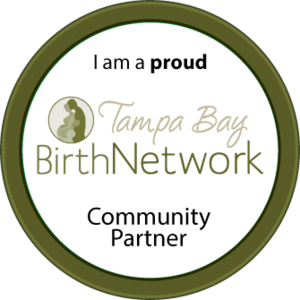 We are so excited to bring this event across the bridge to Thank You Mama in Old Northeast St Petersburg! It's Ladies Night, yall! Join us for a fabulously progressive and free evening that will start with a little champagne and hors d'oeuvres- segue to various talks on natural fertility, birth control and menstrual care options, aphrodisiac herbal liqueurs, as well as relaxing chair massage! There will also be goods for sale and lots of giveaways from our friends at The Period Store, Diva Cup, and Luna Pads just to name a few. The highlight of the evening is that we will be offering annual well woman exams and sexual health screenings at a discounted rate. Aside from a little wine to make a pelvic exam more tolerable, we are also trained in a person-centered model of care that aims to completely change the way you think of caring for your lady bits. 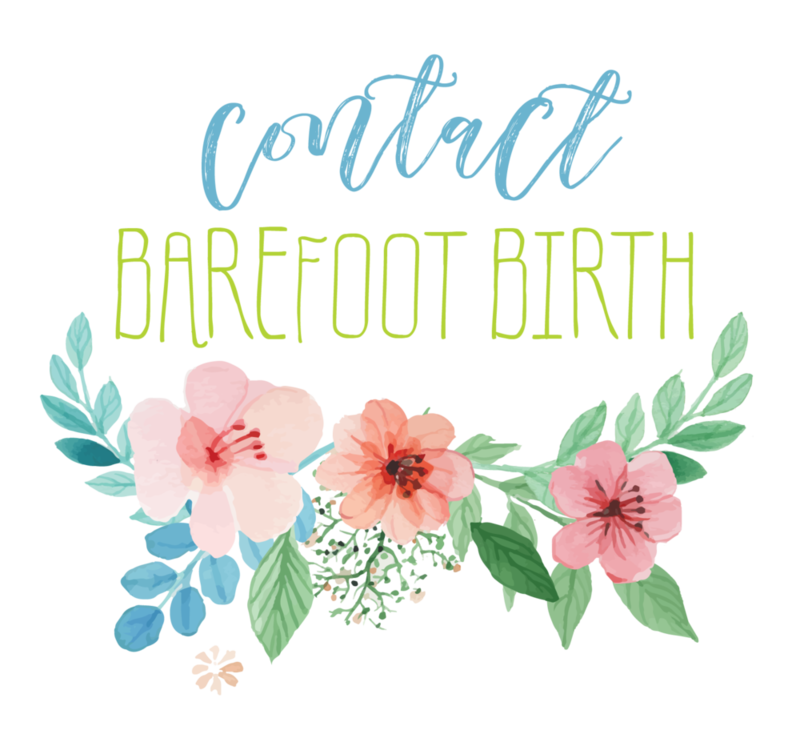 We aim to make sure you are comfortable, respected, and treated like a human instead of a means to a cervix. We invite you to experience the difference humanized care can make. As always, we are LGBQT friendly providers who welcome transmen for exams. Cervical cancer is one of the leading causes of early death in the trans/queer/gender non-conforming community due to lack of respectful, knowledgeable providers. We welcome everyone and look forward to working together to make your experience positive and through. This event is self absolutely FREE and EVERYONE is invited! Investment is $100 if you'd like to have an exam & pap smear. We can add other screenings at an additional fee and we *may* be able to bill your insurance depending on your benefits.